There seems to be mixed advice on whether or not to send thank you notes after an interview. I've had family and friends tell me not to send a thank you note following an interview, but I usually do despite what they tell me. I feel it can't hurt. That said, it seems like sending a thank you note after an interview is getting harder and harder to do since more and more employers are making quicker decisions of whom to hire following their initial interview. I interviewed at a large company Wednesday, E-Mailed the HR recruiter Thursday with a question and was essentially told I didn't get the job. In a way, I was relieved to have found this out BEFORE I dropped a thank you note in the mail for the interviewer as I didn't see a point in wasting a stamp. However, I've done some googling and learned that there are job seekers out there who actually send thank you notes in wake of not being hired. Some job seekers have claimed that by sending a thank you note in wake of rejection it helped get them hired by that company later on down the road because the hiring manager was impressed the person had taken the time to write the thank you note even though I knew I wouldn't be getting the job the first time around. 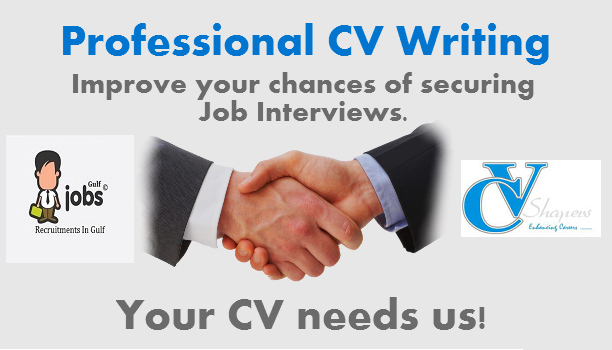 Job seekers have also said that there's the possibility that their selected candidate won't work out or won't accept the position so the few minutes it takes to draft a thank you note for their time and consideration may help them remember you if they change their mind. And there's those who say that while the interview may not completely sell a hiring manager, an amazingly gracious follow up note after being turned down helped the hiring manager know the job seeker was exactly the kind of person he or she was looking for. 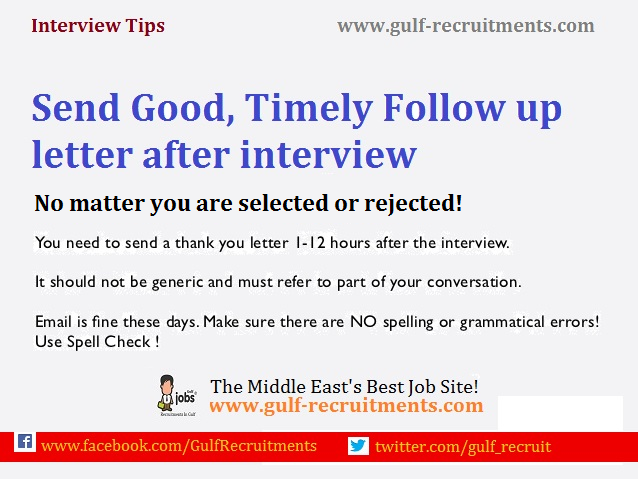 THE LADDERS says a follow-up note or letter following rejection is so rare that you'll stand out and could be more beneficial to job seekers than not sending anything at all.